Peter preaches this evening from Psalm 16. Paul continues our Psalms series this evening, preaching from Psalm 121. Peter Lawther preaches this evening from Psalm 22. Peter continues our evening series in Psalms, preaching from Psalm 21. Peter preaches this evening from Psalm 20. Peter preaches this evening from Psalm 19. This evening, Peter speaks from Psalm 18. 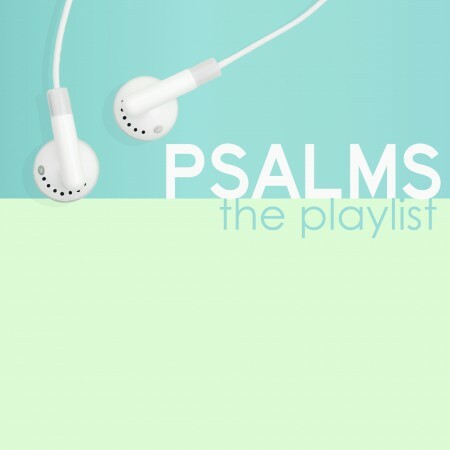 Lindsay Allen continues our series in the Psalms, speaking from Psalm 13. David Ellison recommences our series in the Psalms, speaking from Psalm 11.